No risk free trial for 7 days. Shopping for Mobility Scooters in Brisbane? 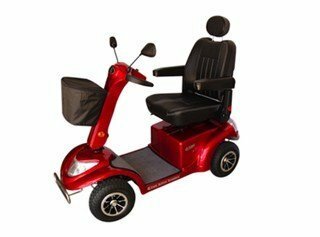 Do a quick search for “mobility scooters Brisbane” and you’ll see all kinds of providers. But which is right for you? Don’t buy a mobility scooter in Brisbane before reading the points below. At Active Scooters, we sell mobility scooters in Brisbane for one simple reason – we’re out to help make individuals with limited mobility happier, healthier and more independent. 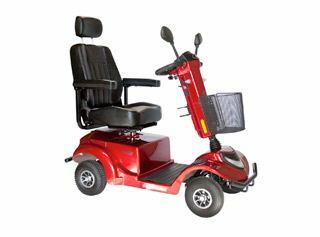 That’s why every mobility scooter we sell is built from the strongest materials and able to handle any Brissy footpath, even those rough roads that are due for a resurface. 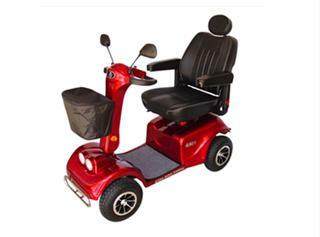 From independent front suspension that ensures a smooth ride, to pneumatic tyres that are virtually puncture-proof, you can take your mobility scooter nearly anywhere and be assured of a safe, comfortable ride. We offer a two year warranty on the frame, that’s a sign of our belief in the quality of our scooters. Our mobility scooters are made for the Brisbane weather – which can often be unpredictable in the summer months. When the weather is at its worst, your mobility scooter will perform at its best, even if it gets wet or scorched by the sun. Plus, you can customize your scooter with accessories that fit your needs and your lifestyle, giving you a complete look that you can call your very own. Perhaps a bag for the back or awning above your head? 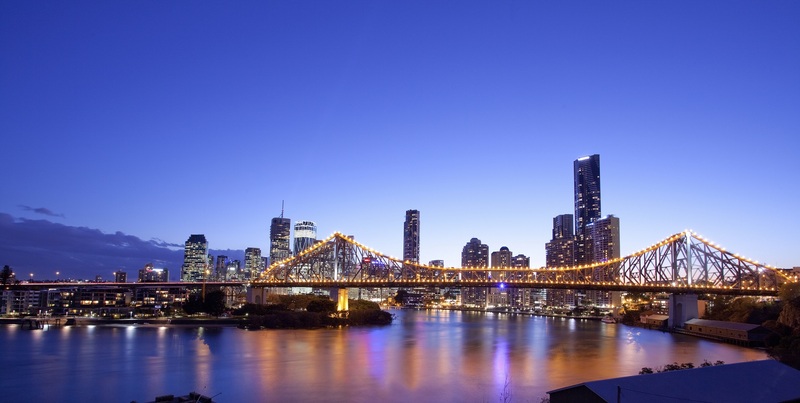 Our mobility scooters in Brisbane are trusted by top organisations in the healthcare and mobility fields, including the Red Cross, RSL Care, Blue Care and more. Doctors, occupational therapists and customers alike all love our mobility scooters for their simplicity and ease of use. Whether you’re shopping for mobility scooters in Brisbane that are compact and lightweight, or you want a more fully featured go-nearly-anywhere scooter, you’ll find the perfect model that fits your needs and budget at Active Scooters. Plus, we also offer free training to help you learn to use your new scooter quickly and easily. Perhaps you’re thinking of venturing further away from home? No worries, give us a call and we’ll help you find the best route and road crossings. At Active Scooters, our customer service is what makes us stand our from the rest. 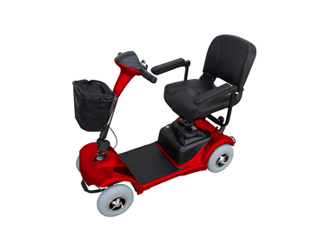 And, when shopping for mobility scooters in Brisbane, be sure to ask about our 7 day in-home trial! Take any of our scooters for a test drive in and around your local neighbourhood, and see how much new-found freedom there is to be had! Contact us today to learn more and take the next step toward greater independence. Our friendly staff will be on hand to guide you through using your new mobility scooter or travel scooter, in addition to our scooter racks, so that you can explore everything our great town has to offer. See for yourself why Active Scooters is the fastest growing mobile scooters in Brisbane supplier – Call us today!